Did You Just Say Sacrifice? Tortoises like slow, however, leopard tortoises take slow to the next level when they decide to extend the family. 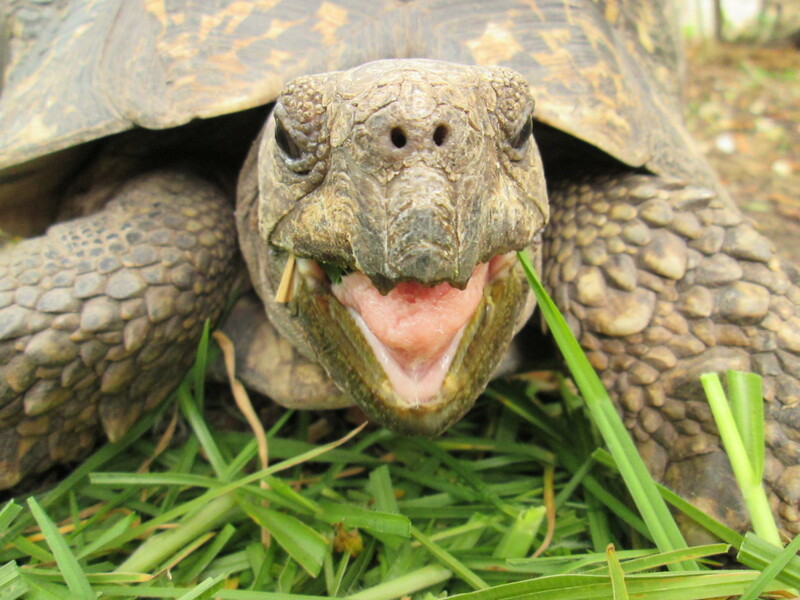 Be prepared to wait over a year for tiny tortoise faces, that is, if you get eggs in the first place. For a lover of the species who decides to breed them for the first time, it can be discouraging to learn that they won't breed or hatch as easily as anticipated. This article will frame the basics in detail, which is a good place to start for anyone who wants walk into this project armed and knowledgeable. 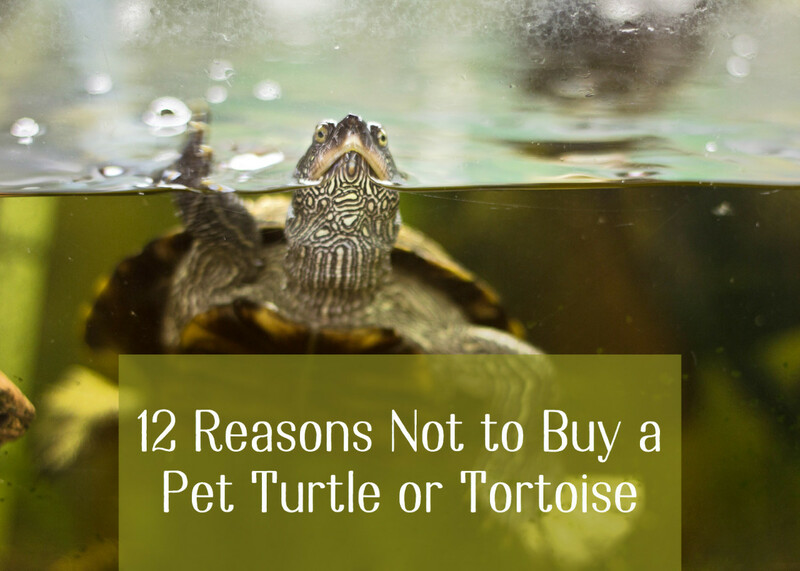 A lot of reptiles are bred for the pet market. Always remember that it's a saturated market. 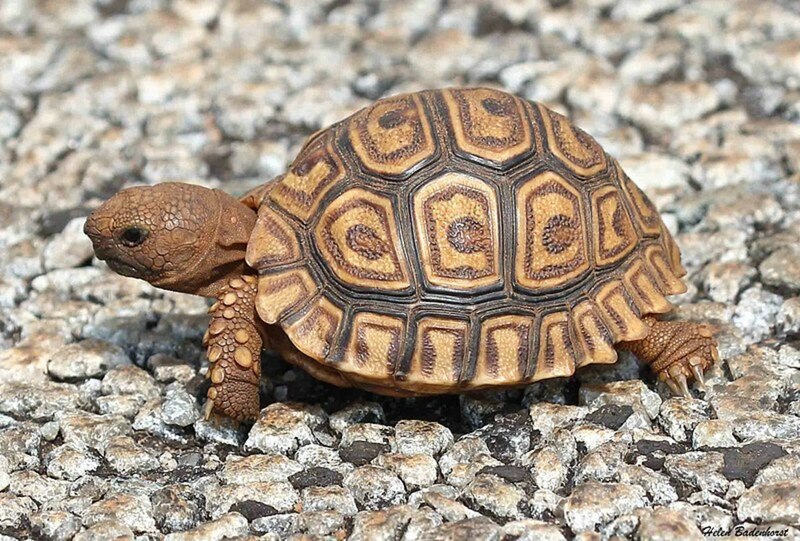 There are commercial breeders for nearly every species of reptile, the leopard tortoise included. Does the world really need another breeder? Sure, the "Leopard" remains among the most popular due to its docile nature and large size, but you won't get rich selling them. On the flip side, if one breeds for non-financial reasons, homes still need to be allocated for each offspring. Realistically, you cannot keep the entire clutch. A female can deposit over 20 eggs and produce several clutches a season. The time involved in the successful breeding of the species is not worth it for the private entrepreneur. The babies that will hatch are living creatures and deserve a good life. Any breeder should act responsibly and make sure beforehand that they have prospective owners who won't get rid of them. Unfortunately, many "Leopards" are abandoned at shelters or in the wild, with the mistaken belief that they will be able to fend for themselves. Some might survive, but most will perish from malnutrition, thirst, getting hit by cars, electric fences or taken by wildfires and predators. Finally, before you set up your breeding pair and equipment, touch base with your local laws. In some places, stiff fines and regulations restrict breeders' hopes. Elsewhere, you only need to apply for a special license. In their native South Africa, unauthorized keeping, breeding and selling of the "Leopard" tortoise not only means confiscation and fines, but you may actually face jail time. Your breeding pair needs to be in top condition as well as stress and disease free. The age of maturity is not fully established but for captive males, this could be around six years of age (some mature later). 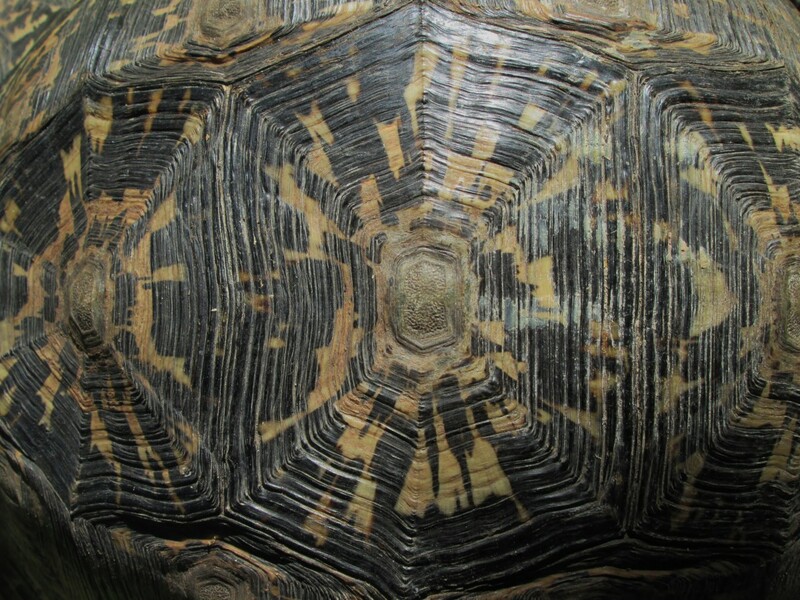 Most tortoises become sexually active a year or two before they become fertile. They'll mate but produce no eggs. Males prefer females who are larger than themselves, which also suit the girls. Many reproductive problems can be avoided when the female is bigger, hydrated and has laid eggs before. The "Leopard" is known as a docile tortoise, but come Valentine's Day (May to October), both sexes fend off rivals and the males pursue the apple of their eye. He will follow his chosen female and shell-bump her as long as it takes until she accepts his advances. A close watch is needed to prevent shell damage during this “courtship” stage. The male then mounts the female. Interestingly, during mating, you will likely experience the only time when the "Leopard" gets vocal. Usually mute, the male can get quite noisy. Needless to say, tortoises show no outer signs of being pregnant. Their shells can't expand to show the presence of eggs, but an x-ray can. A couple of months after mating, a gravid female might change her behavior. She will start pacing, often patrolling the borders of her enclosure. Every day, ensure that she has plenty of fresh water to drink. Dehydration is one reason eggs develop lumpy shells, which result in egg binding. The latter is a condition deadly enough to warrant veterinary intervention. Before you breed, provide adequate nesting options for the female to choose from. 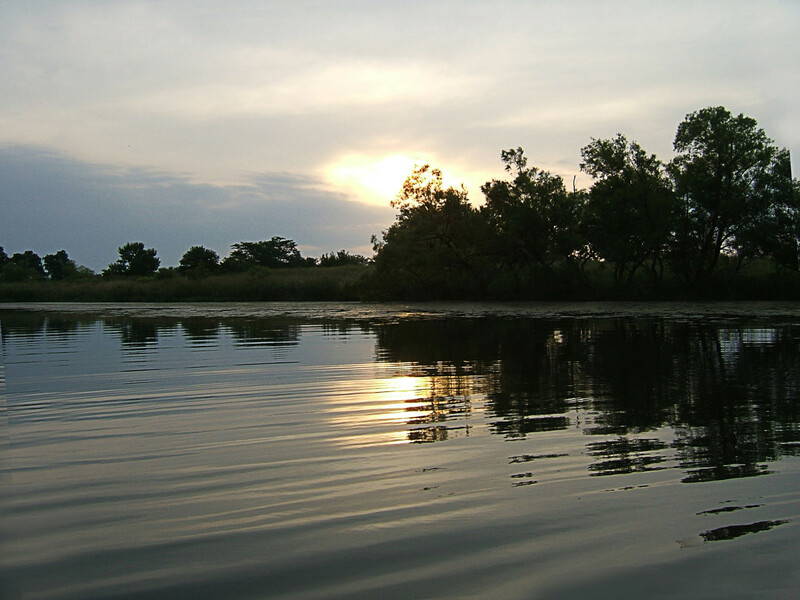 They prefer sandy or earthy places, often where there is a lot of sun. Eventually, she'll pick a spot and dig a hole with her back legs. At this point, she must not be disturbed. 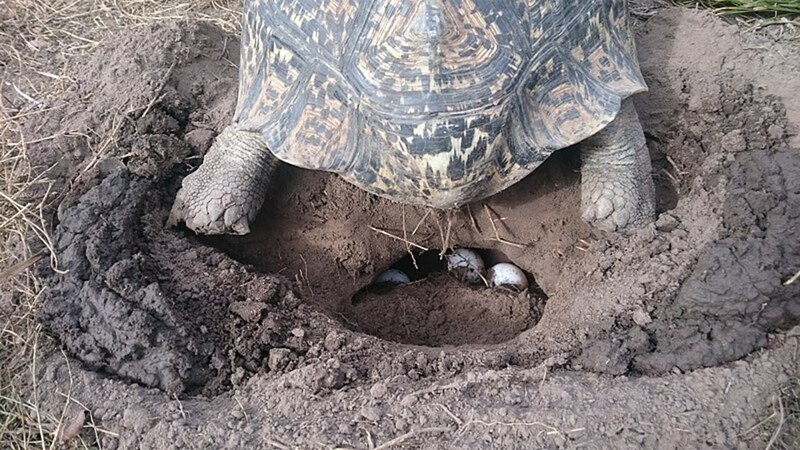 If there are other tortoises in the enclosure, remove them without distracting the mother. The digging can take a while but in the end, she will lay perfectly round eggs, numbering between 5 to 30. The larger the female, the more eggs she can drop. After she's done, the tortoise fills in the hole and uses her belly to flatten the earth to erase the presence of the nest. Then she'll amble off, no longer interested. Sometimes, more clutches follow (up to seven, about three weeks apart). You have two choices: leave the eggs in the ground or place them in an incubator. Either way, be prepared for failure or a long wait. Leopard eggs are notoriously hard to hatch. If you decide to let nature take its course, mark the nest and after the minimum amount of incubation time, place a barrier around it to contain any hatchlings. If you prefer to use an incubator, carefully dig up the eggs once the female has left. Place them on a tray with dry substrate. Use the substrate to anchor them slightly but don't bury the eggs. Aim for 28–31 C and include a bowl of water to maintain a 70 percent humidity level. Expect to stare at the nest/incubator for 5 to 18 months before the little ones arrive. When you notice the moment has finally arrived, it can be very exciting but also nerve wrecking. The main thing to remember is that they are born with egg yolks. These need to be reabsorbed before the babies can be considered safe. Some stay in the egg until re-absorption is complete (one reason not to “help” them hatch), others crawl out, sacs and all. Here, you need to lend a hand. Absorption takes a few days. During that time, the greatest threats are flies and injury. Flies can deposit eggs in the yolks, which then developed into maggots. This is usually fatal. The hatchling also risks infection if the sac is compromised. One way to prevent self-injury is to gently restrain the animal by placing it in a cup. Line the bottom with a moist paper towel. This will prevent the yolk from drying out. Don't worry about starvation—the yolk is very nutritious. 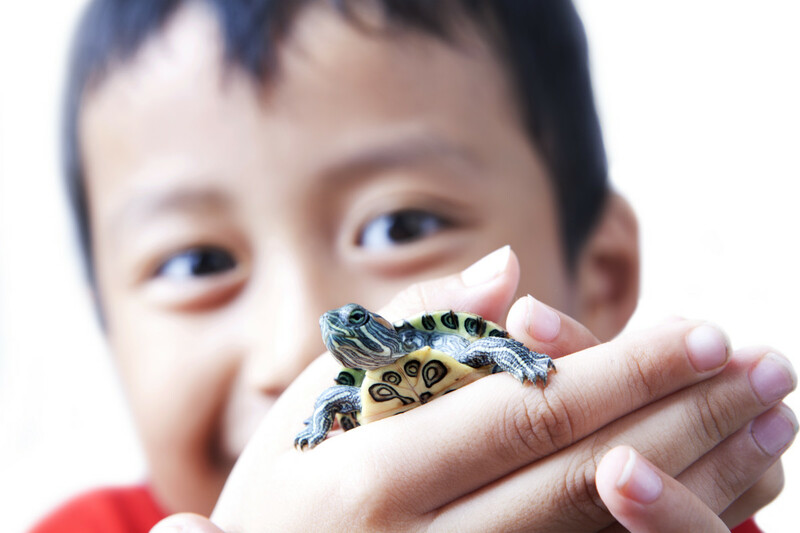 Once absorbed, move the tortoise to a plastic container without substrate, preferably with a lightly moistened paper towel on the surface. 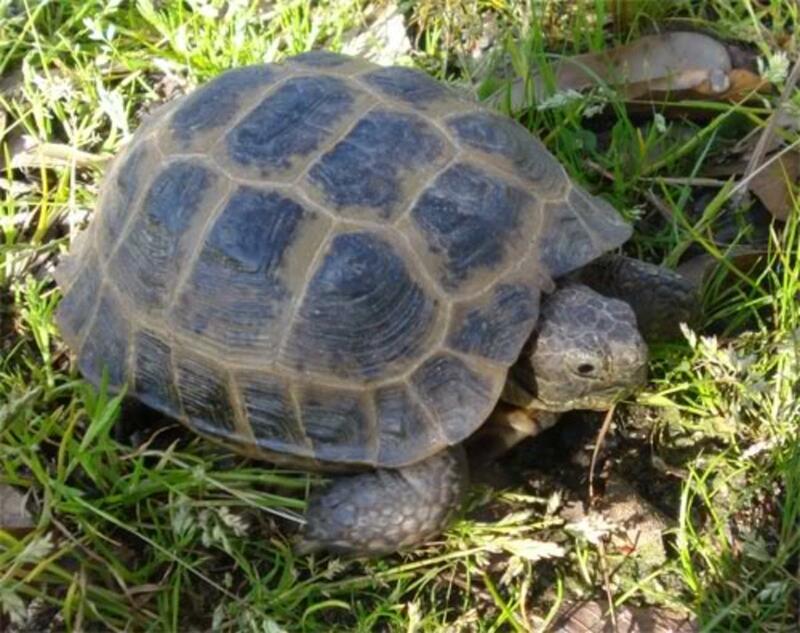 How Do You Feel About Captive Tortoise Breeding? Great, I already hatched a few. Looks interesting, I might try it. 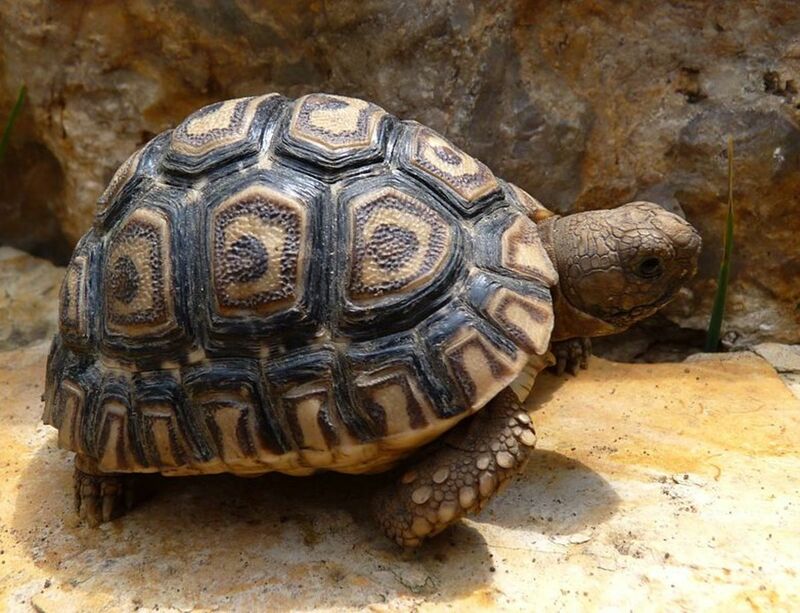 Breed only endangered tortoises in captivity.